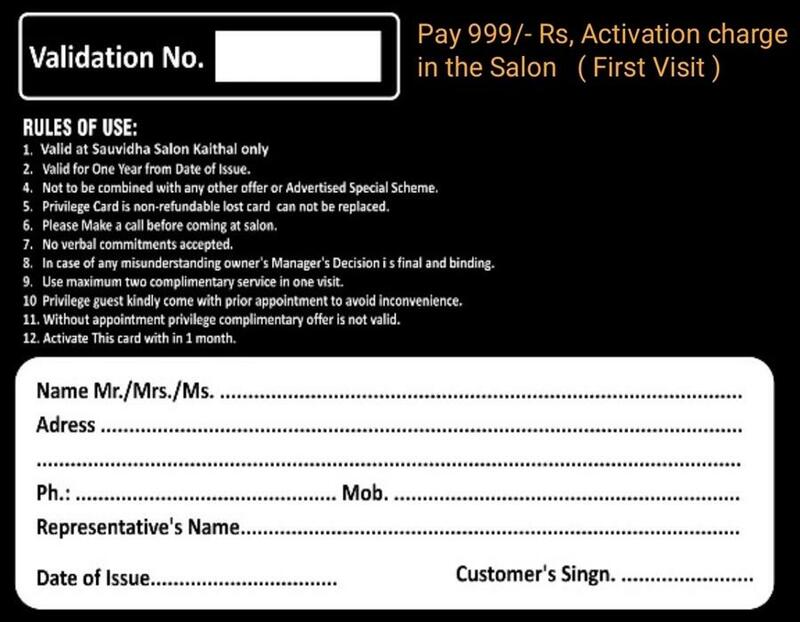 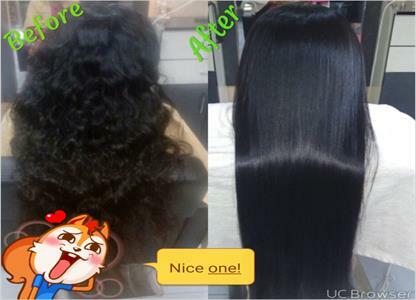 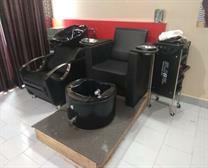 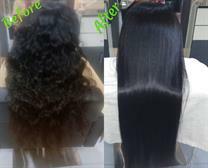 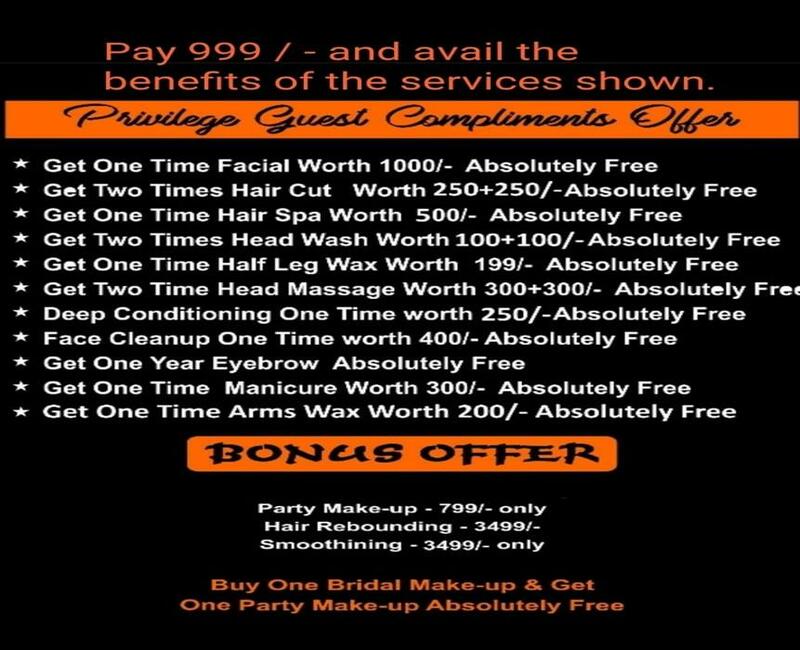 Special Offer on Hair Spa Service. 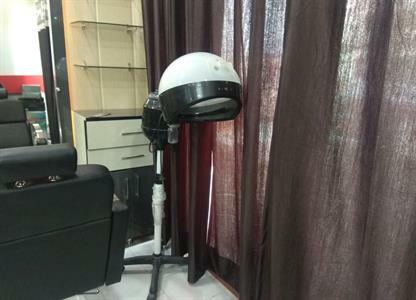 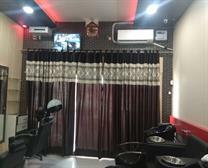 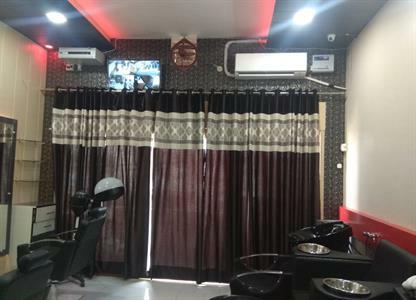 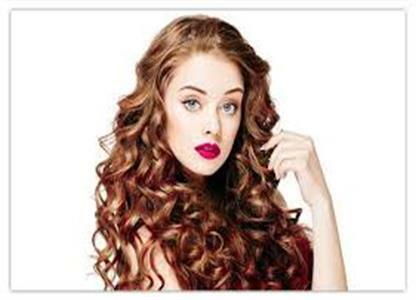 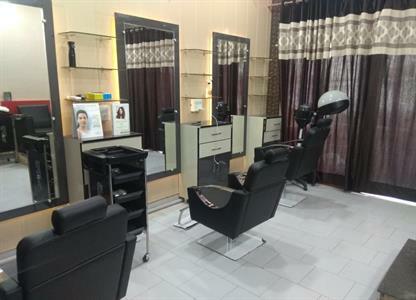 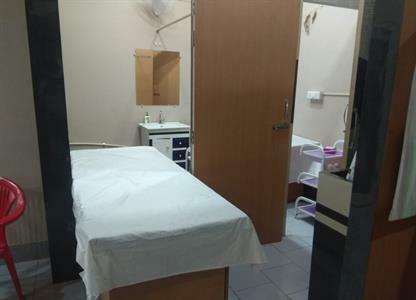 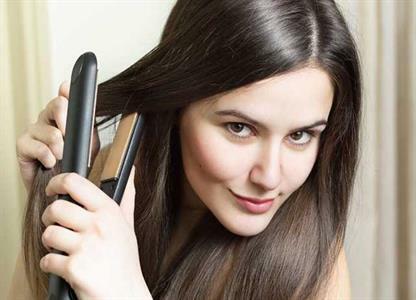 A Complete Professional Hair Salon in Kaithal. 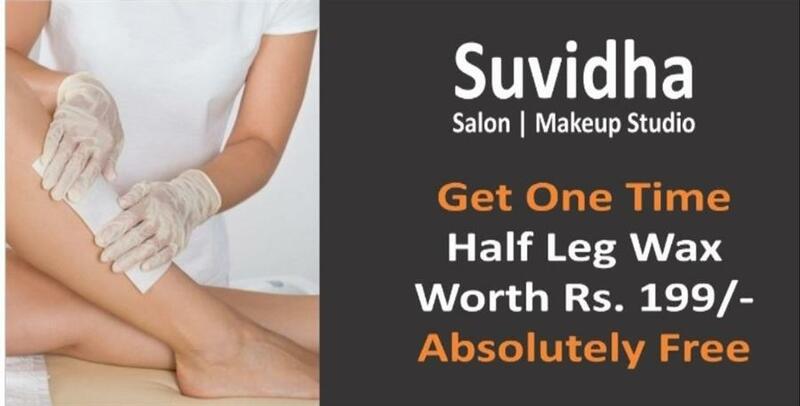 Special Offer on Half Leg Wex. 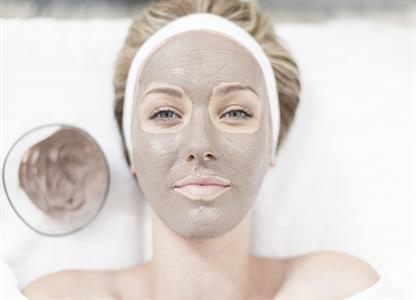 Special Latest Offer on Skin Facial. 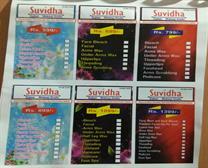 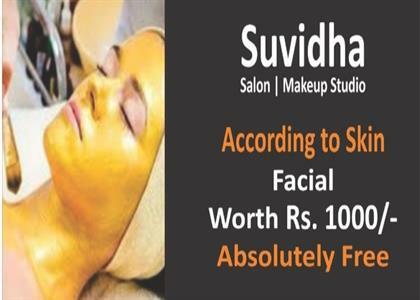 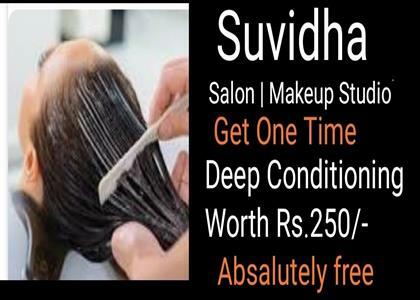 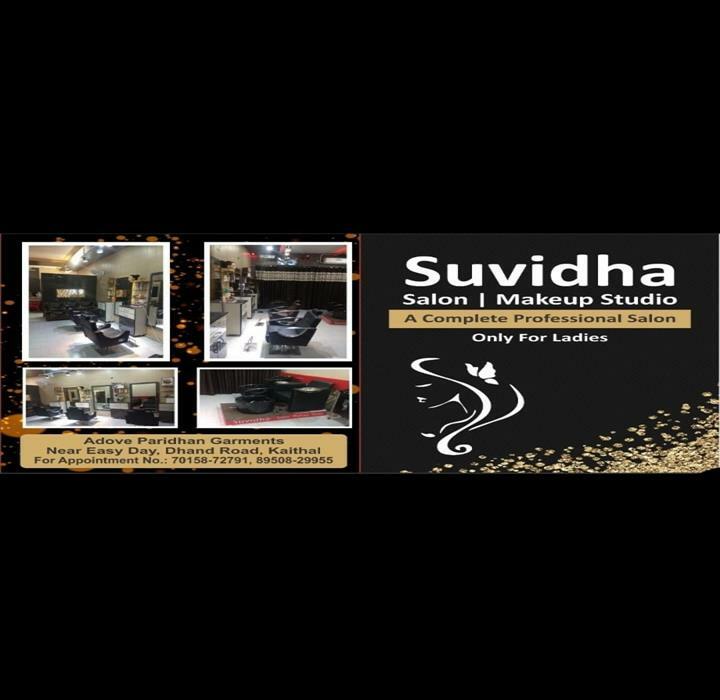 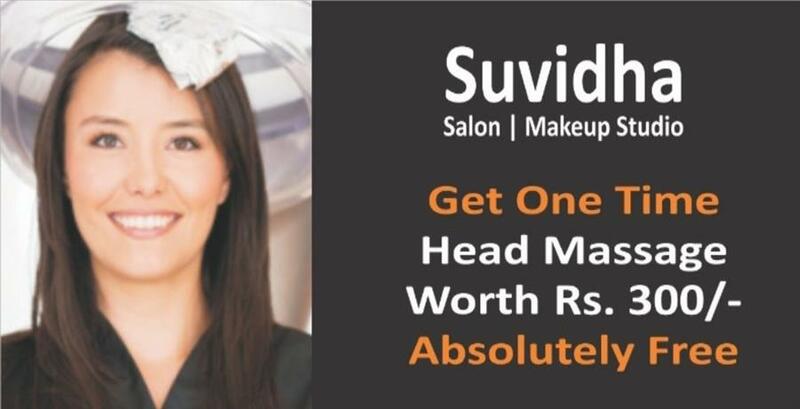 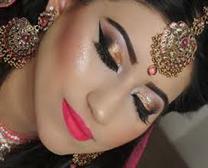 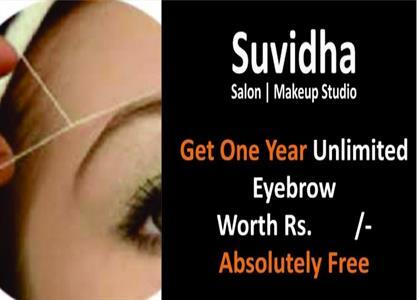 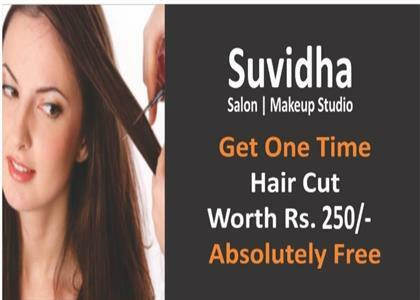 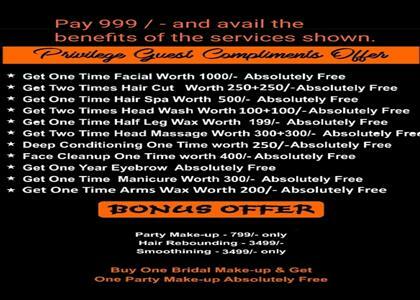 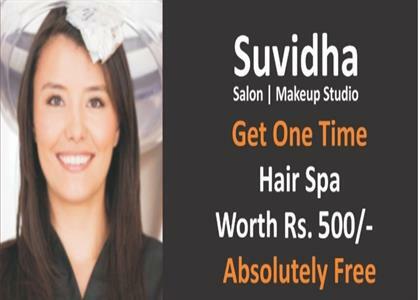 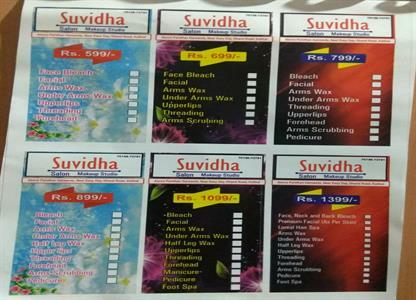 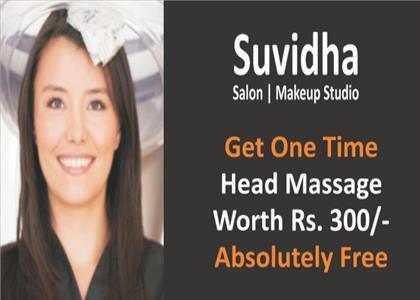 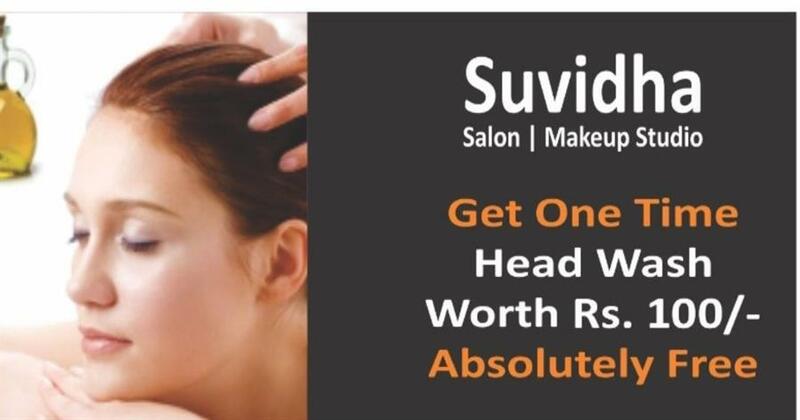 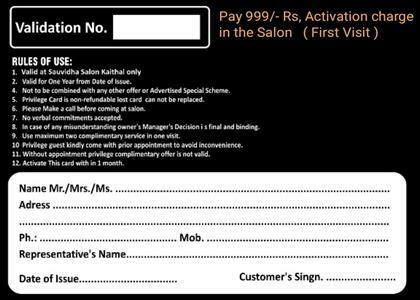 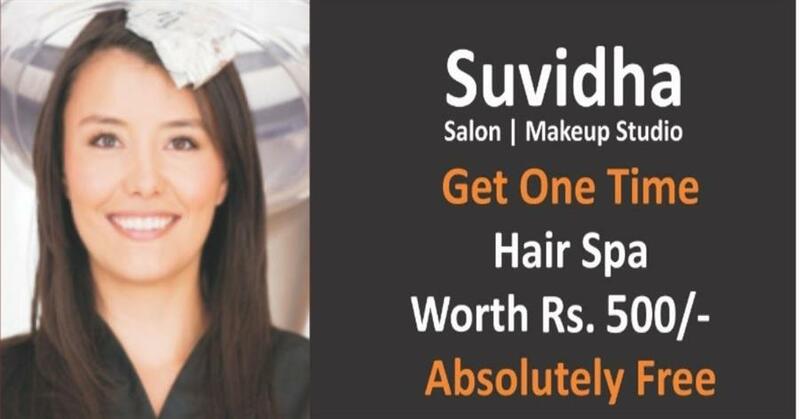 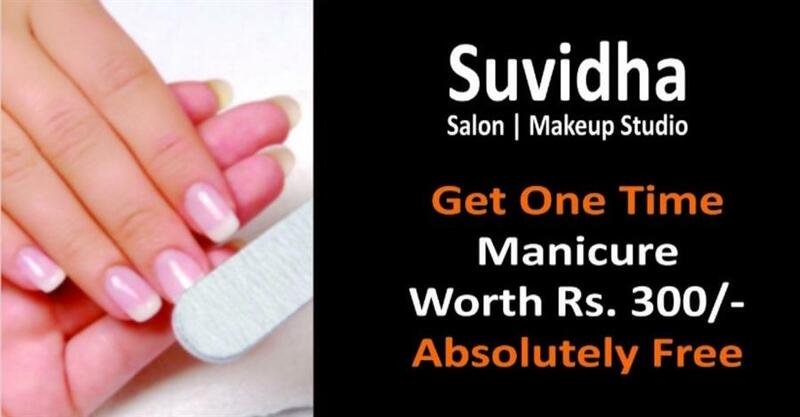 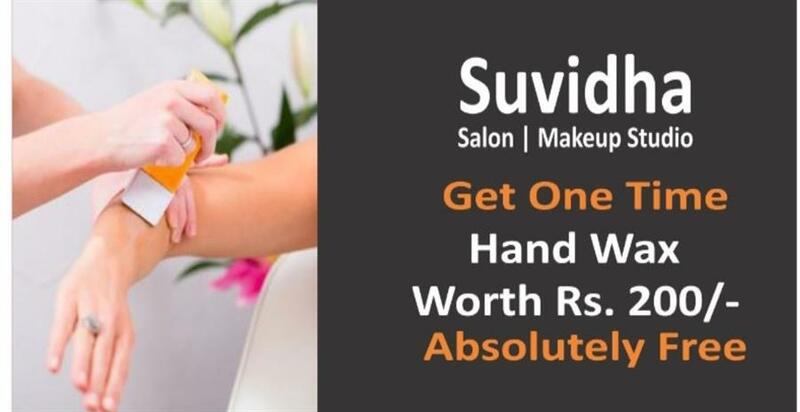 Special Head Massage Offer Suvidha Salon Makeup Studio. 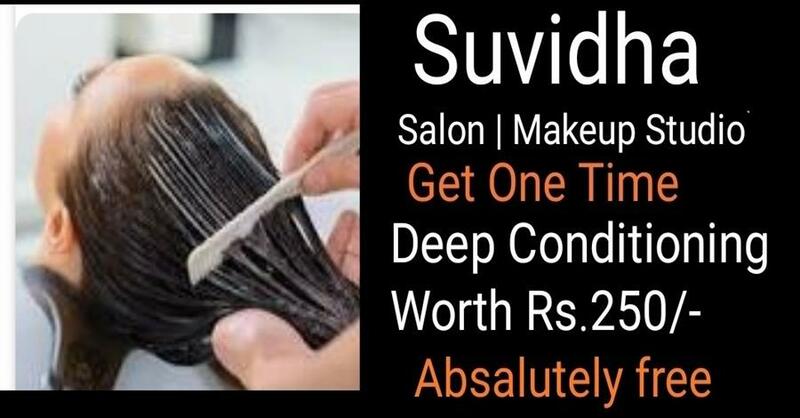 30% Discount Till 15 September.